Don joins us after a 45 year career in the electric utility industry. During that time he designed and built generating stations, high voltage substations, transmission lines and distribution lines. In 1998 one of the electric cooperatives asked him to find a location for a transmission line and purchase the right-of-way for them. 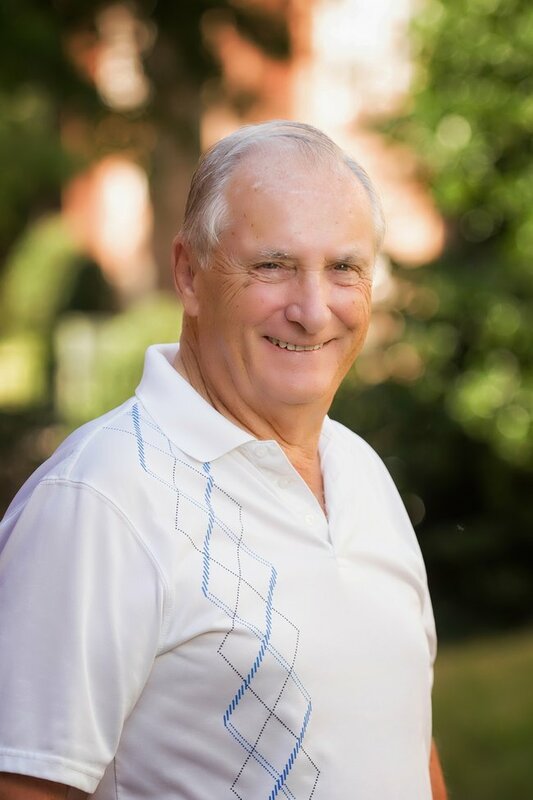 That is when he discovered he needed his real estate broker license; having received his professional engineering licenses in several states, Don went back to school and quickly earned his North Carolina real estate broker's license. Don is specializing in land sales. Don can help you find anything you need in the Triangle area. Call him today for your real estate needs.